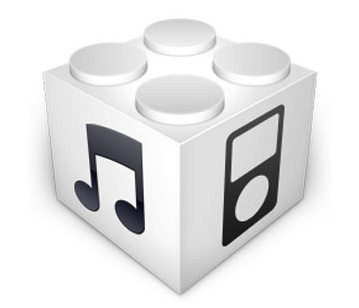 IPSW file format of IOS. iOS 8.4 IPSW is basically a file archives, in which there is a ramdisk, kernel, and files dfu. Do you also include people who are not satisfied with the IOS 9? Do you want to go back to iOS 8.4? So today I will solve that problem and make a tutorial for your request. I know that there are many users who have upgraded to IOS 9 but now they want to go back to iOS 8.4. This is because there are still many bugs found in IOS 9. I also think that most of you are not so familiar with the downgrade process, therefore, I share the complete iOS 8.4 IPSW Download to downgrade to iOS 8.4. To see IPSW that is appropriate for your iOS device, you can use f0recast. The main function of f0recast are seeing unique data from any IOS device. An example is the Serial Number, IMEI, ECID and Baseband. The next feature is to see whether the IOS device that you are using is already supporting Jailbreak. When the supports, you can immediately see the name and address of the link to download the jailbreak tools. The most important thing about this article at the bottom of the display f0recast namely see IPSW suitable for yours device.